Our story began more than 25 years ago, back in 1991. Since that time, we have been expanding across Europe in to 16 countries, offering patients access to high quality medical services. 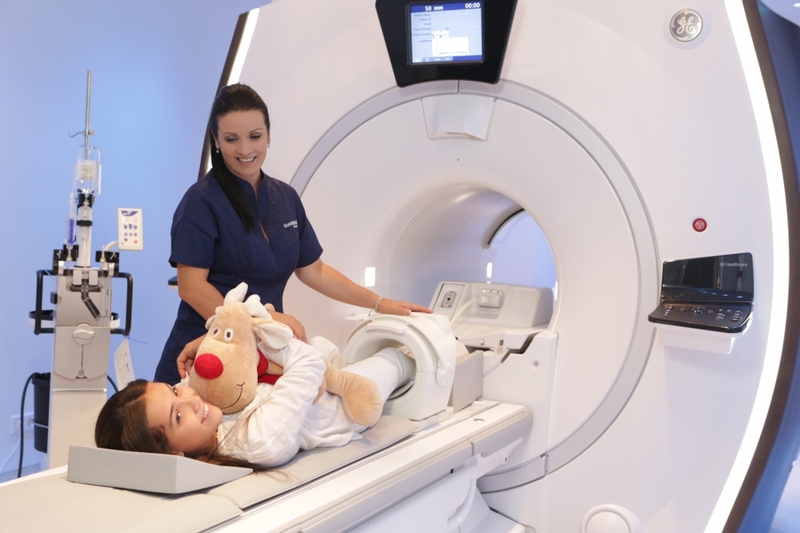 We have become the leading pan-European provider of advanced diagnostic imaging, outpatient and cancer care services. From the first day we opened our doors, we've been providing the best patient care with clinical excellence and patient safety at the heart of everything we've done. We always believed that quality healthcare is defined by the right people working to the highest standards. We searched for the best medical professionals, we developed them and we established world leading standards and procedures to provide safe, effective and efficient medical services. We launched the second ExpressCare "walk-in" clinic in Tallaght, Ireland, to treat a range of minor injuries and minor illnesses, while offering access to our state of the art diagnostic imaging services, everything under the same roof. 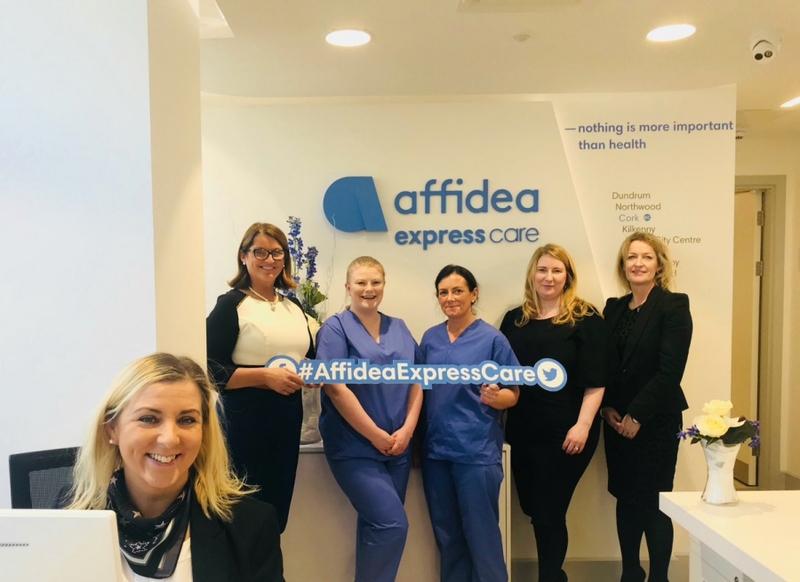 This is the second Affidea ExpressCare Clinic to open in Ireland this year and it’s an excellent proof of our ambitious growth plans to constantly expand our outpatient services across Europe while strengthening our core diagnostic imaging services. 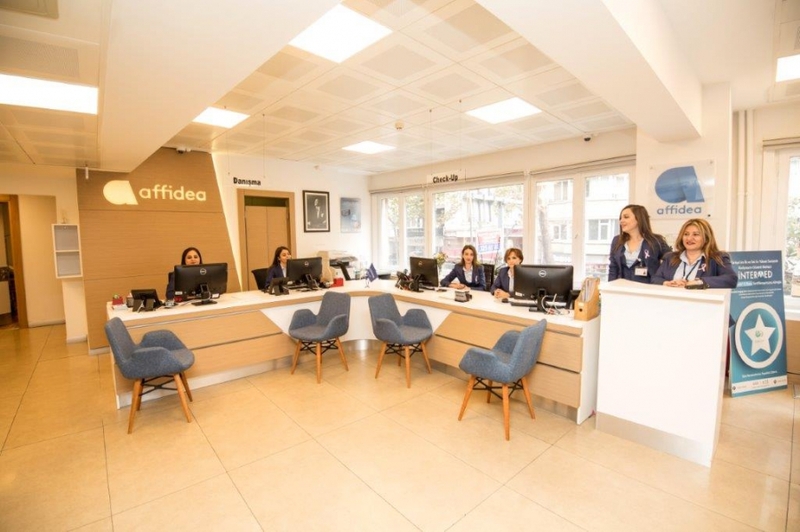 We expanded our presence in Portugal, adding new capabilities in teleradiology through the acquisition of IMI - Imagens Médicas Integradas - an important provider of diagnostic imaging and teleradiology services at national level. 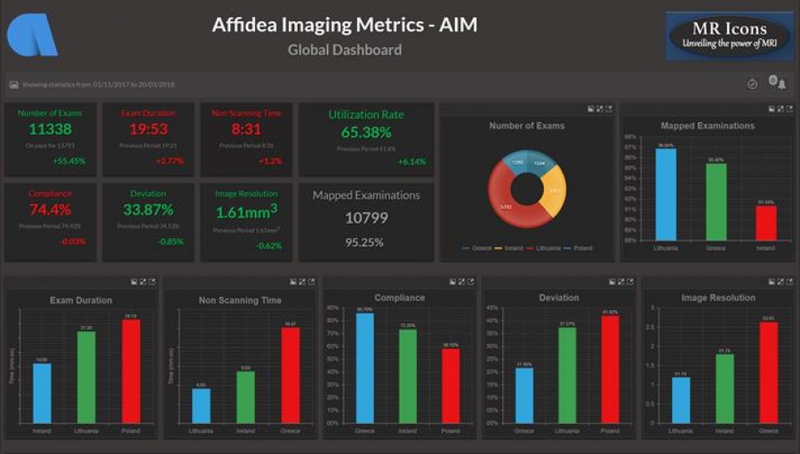 This is an important milestone in Affidea's story of growth, proving our commitment to strengthen our leadership position in advanced diagnostic imaging and our interest in creating value through digital and data-driven adjacencies. We opened the first ExpressCare centre in Ireland, dedicated to minor injuries and minor illnesses. We also acquired FonixMed in Hungary, an important Hungarian corporate healthcare and retail outpatient service provider. 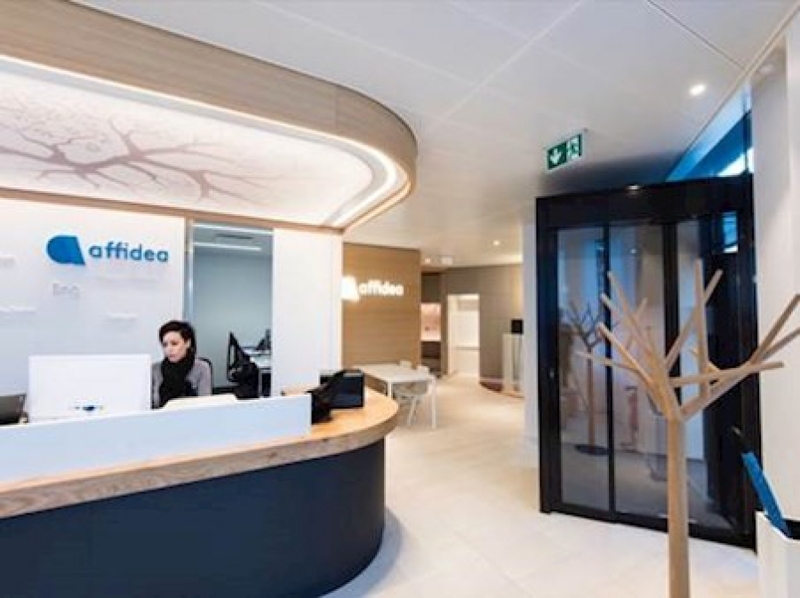 This marks a significant milestone in Affidea’s strategy of expanding high quality outpatient care services at European level. We developed a proprietary innovative program, MRI Excellence, ensuring standardised high quality examinations, faster examination times and expert users support. We also expanded our Greek operations and entered our 16th country, Spain. Our Nuclear Medicine Excellence practise was recognised by UEMS/EBNM with our centre in Crete, receiving the highest level of accreditation. 2016 also saw our continuous expansion in to Serbia, our 15th country of operations. This was a milestone year. 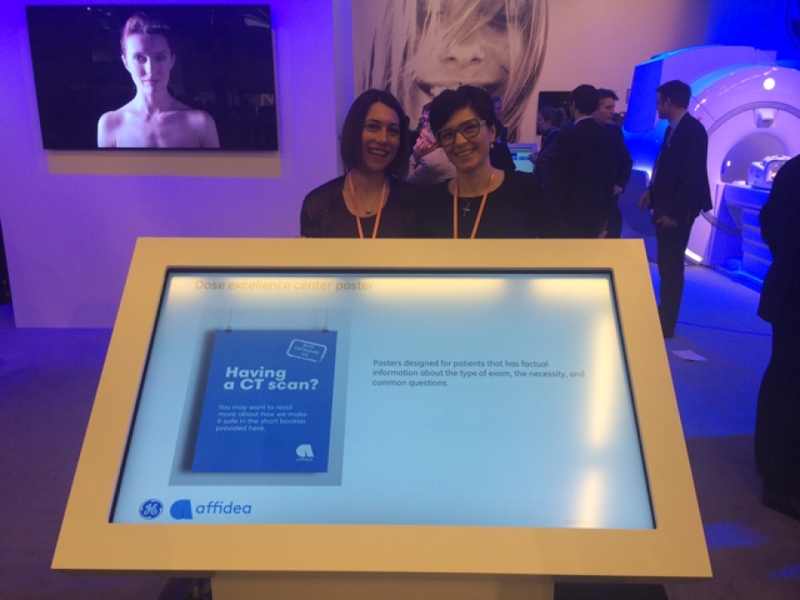 Affidea implemented a unique Dose Excellence Program (DEP), the only one of its kind in the world. 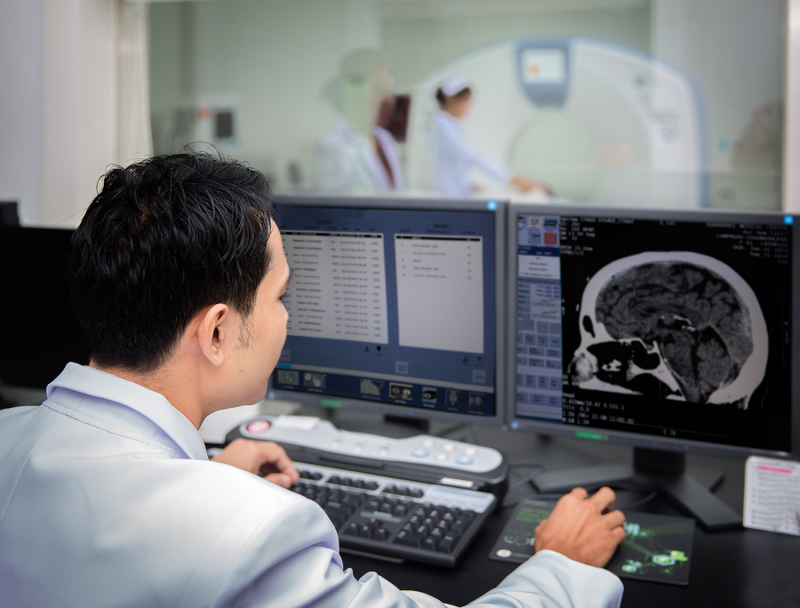 DEP lowers the radiation dose used during CT scans while maintaining the quality of the image for an accurate diagnosis, a program which received recognition from the European Society of Radiology. 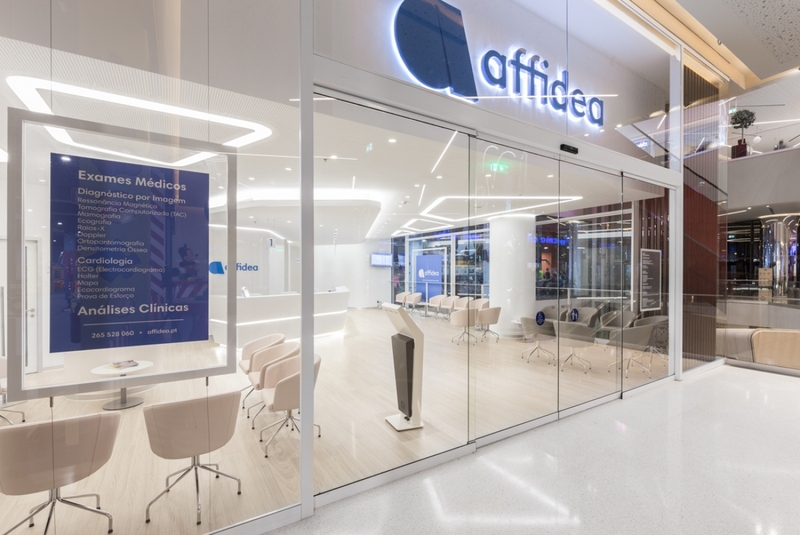 2014 also saw Affidea become part of a Swiss-owned group with a long and distinguished history in healthcare (see www.waypointcapital.net for more information). We opened our fourth cancer care centre in Poland, our third cancer care centre in Banja Luka, Bosnia Herzegovina, and entered our 14th country of operation, Lithuania. Our first cancer care center was opened in Walbrzych, Poland. We also continued to expand our operations in Portugal, Turkey, Ireland and Romania. Our ambition to become a Pan-European leader in diagnostic imaging led us to our expansion in to Italy, Portugal, Ireland, Switzerland and the United Kingdom. We invested in technology development and doubled our activities, expanding into the Czech Republic, Croatia, Greece and Turkey. 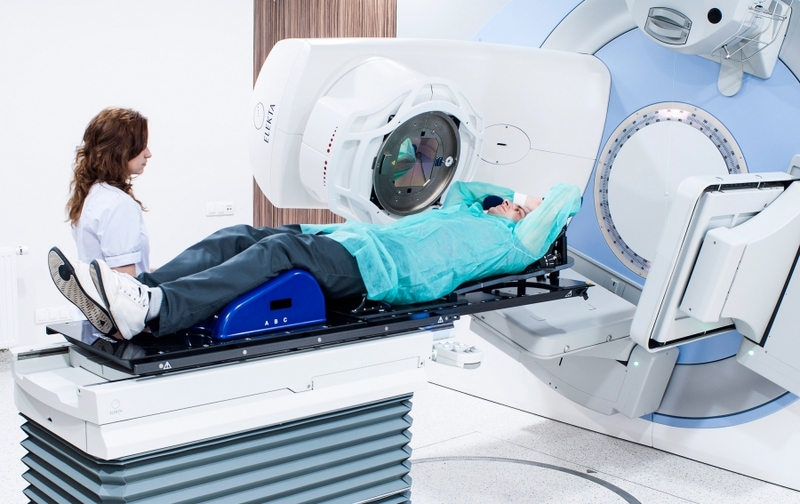 The demand for high quality diagnostic imaging for patients across Europe led to our expansion in to CEE, opening new centres in Poland, Bosnia and Herzegovina and Romania. We were founded in 1991 when we opened our first center in Hungary to provide advanced medical imaging services.